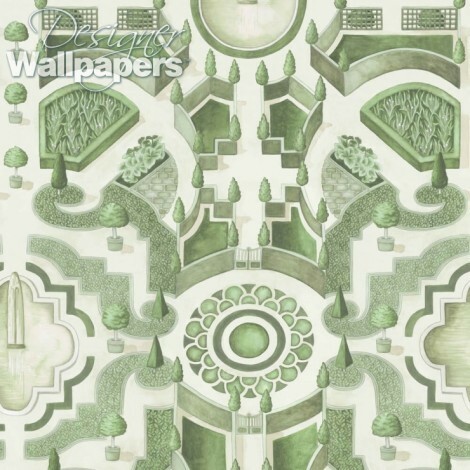 Another striking wallpaper, Topiary by Cole and Son is a fantastical illustrated design of a labyrinths in a beautifully manicured lawn, surely belonging to a stately home. A large scale geometric tile design, produced in soothing water colours, Topiary wallpaper offers one the opportunity to ‘lose oneself’ with just one glance. 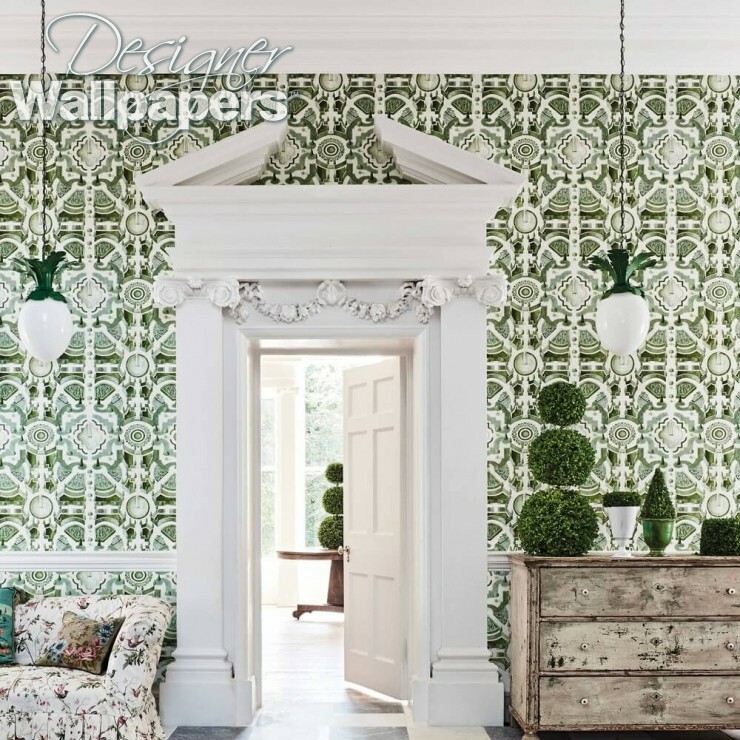 This is a clear statement wallpaper for any contemporary sitting room, bedroom, hallway or bathroom. Find Topiary in Cole and Son’s much-lauded Botanical wallpaper collection. The wallpaper calculator works out the precise quantity of Topiary for your dimensions taking into account the pattern repeat of 76 cm. Please note we allow 10% waste in case of any problems while hanging. 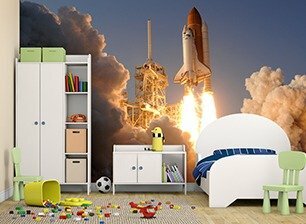 In a small number of circumstances 10% can mean you may get an extra drop out of a roll.